What was supposed to be just a two minute errand to pick up some cotton pads turned in to a full on beauty haul, which is very makeup brush heavy for some reason. But I found some awesome new things and some other bits and bobs so thought I would share it with you. 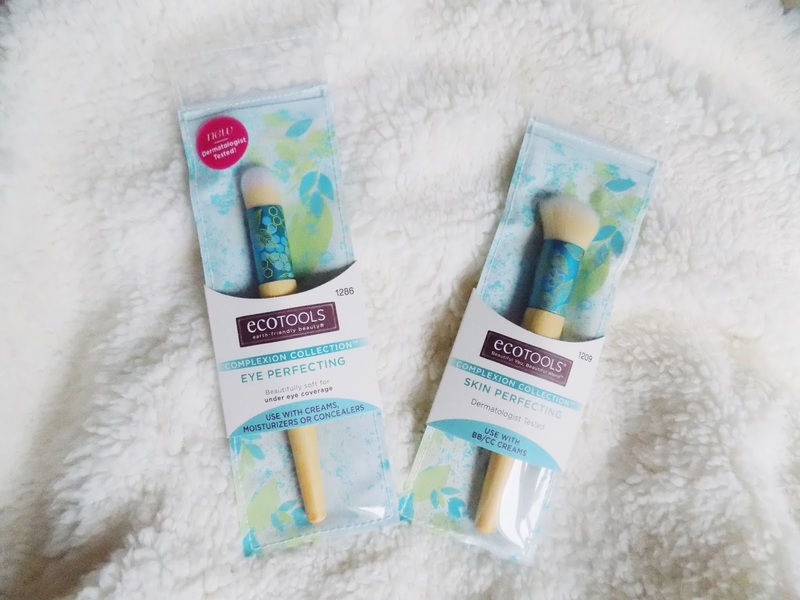 EcoTools isn't a brand I have masses amounts from but I do like what I've tried and when I saw the Skin Perfecting Brush (use for BB & CC Creams, and the Eye Perfecting Brush (for creams, moisturisers or concealers) I was very intrigued. both brushes are pretty dense, the Skin Perfecting Brush is a dual fibre but is still pretty dense, so I can see that being great for a light coverage base. 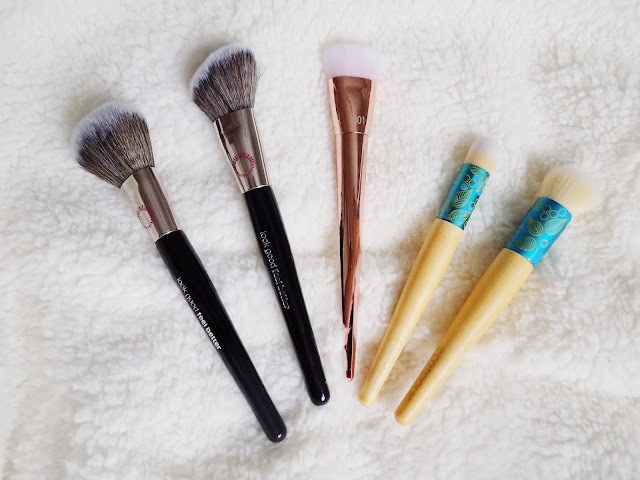 I have never seen this brand or these brushes ever on the site (and I have spent a bazillion years on that there) so I was so impressed when I opened them to feel how soft they were. They are the softest brushes I have ever felt. 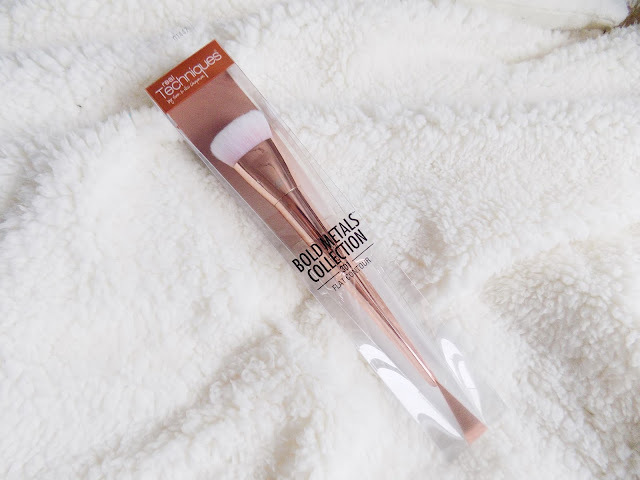 I bought the Angled Contour Brush and the Blush Brush and I immediately went online and ordered some others. 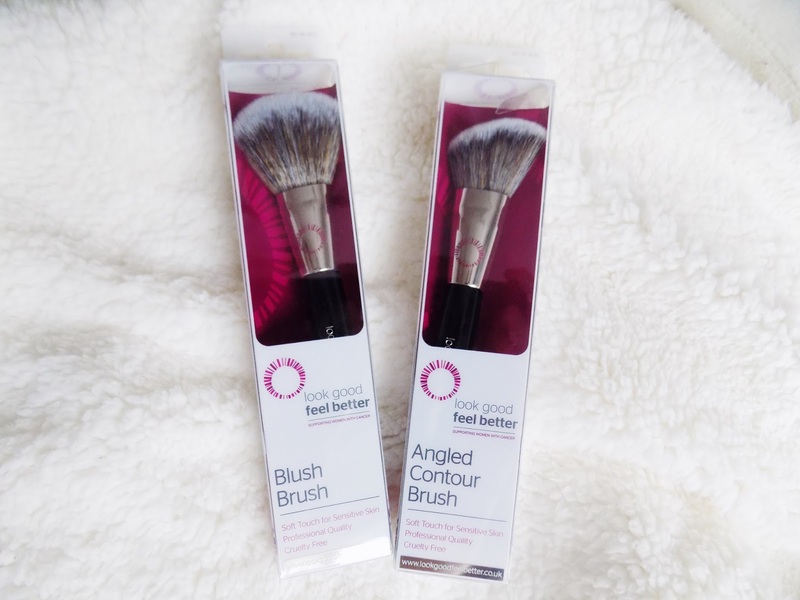 So you will be seeing a review on these brushes soon. But I am so excited about these. What's even better is that these were designed for the LGFB Supporting Women With Cancer Campaign,where they provide practical support for women and teenagers who are suffering the side effects of cancer. It's a great cause so I suggest you get your butts down to Boots or onto Boots.com and buy these. They're amazing quality, the softest brushes I've ever had the pleasure to rub on my face. This excited my massive amounts when I first saw it and I am so glad to get my hands on it. RT are my favourite brand for makeup brushes so I have high hopes for this brush cleanser. 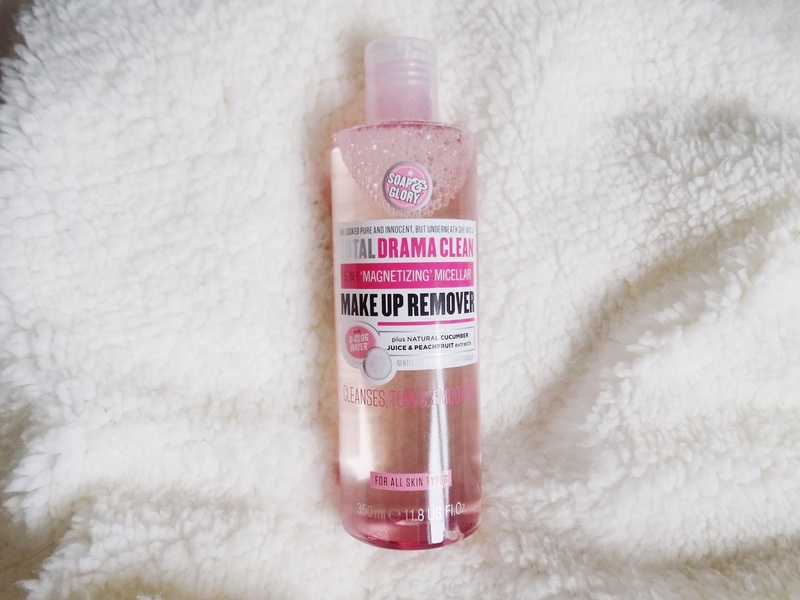 I don't think I can ever go in to Boots and not buy Soap & Glory, I can truly say it IS my favourite brand ever, both for skincare and their makeup is awesome too. But this has Cucumber Juice and Peachfruit extracts in so it's great for all skin types and is soothing yet cleanses, tones as well soothing and calming for your skin. Super excited to try this out. 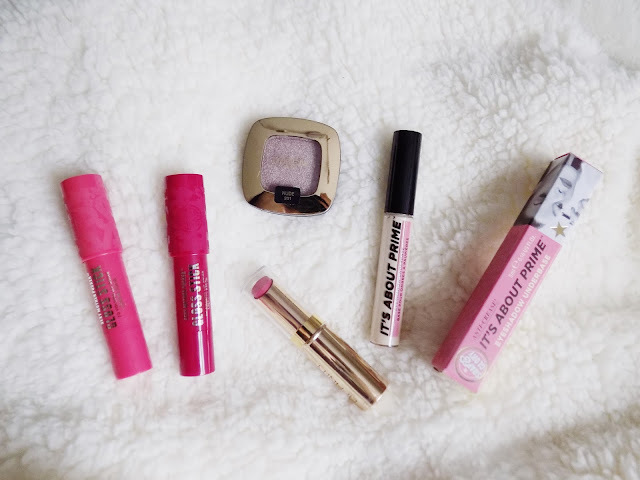 Who doesn't want to find a product that will keep your eyeshadows looking awesome all day? 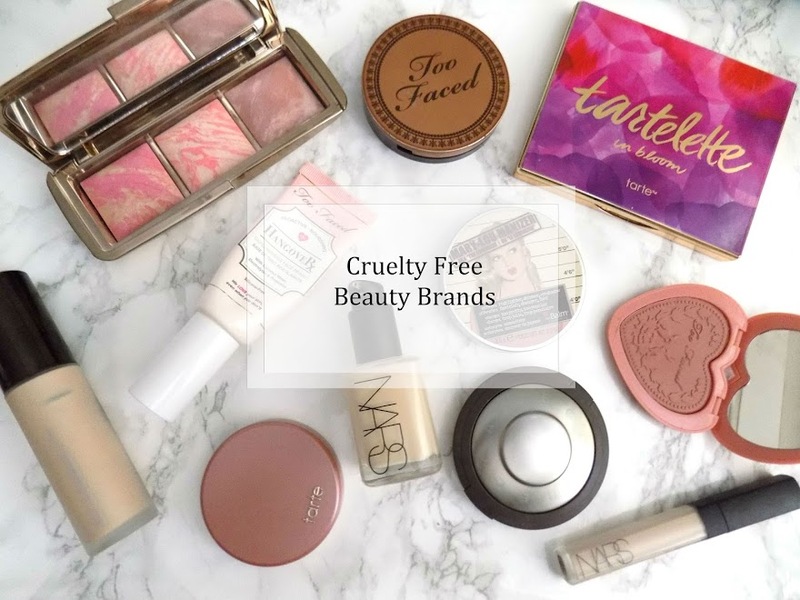 I sure do and after trying one from Too Faced I wanted to try and find a comparison product or even just a cheaper alternative. These are the new and improved version of the original gloss sticks which were in last weeks weekly round up. I picked up another of the L'Oreal Color Riche Shadow in Cafe Saint Germain as I am going through my first one like no tomorrow but because I liek to wet my brush it's kind of made the top all funny so thought I would get another one. I saw these a week or so ago and the shade Evermore Sublime really stood out to me. Yes it's a natural pink/mauve kind of shade (my favesies colours) and this is a long lasting product rather than their balm products they came out with a few months ago. I also bought the striped makeup bag in the first photo, for travelling back and forth to my boyfriends and this one looks the perfect size. 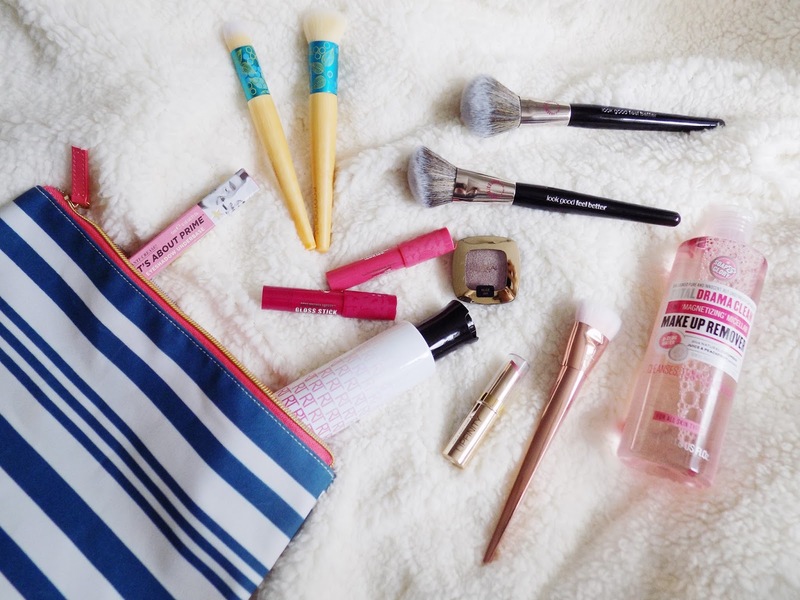 Have you tried anything from today's haul?